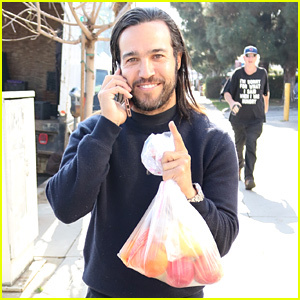 Pete Wentz spots the cameras while paying a visit to the Farmers Market! 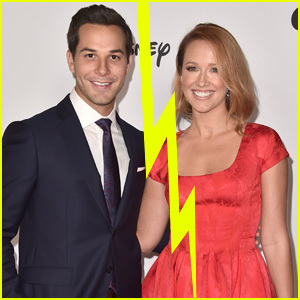 The 39-year-old Fall Out Boy member was spotted taking a phone call while stepping out on Sunday (March 24) in Studio City, Calif. 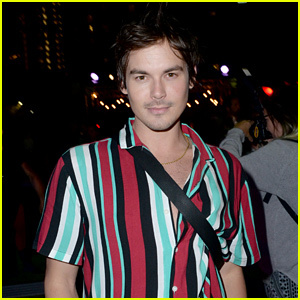 He was all smiles as he carried his bag of fruit that he purchased. 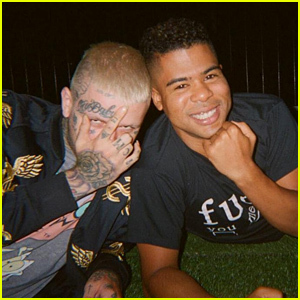 “I spend an insane amount of time thinking about how to get a box of lucky charms with only marshmallows,” he tweeted two days earlier. 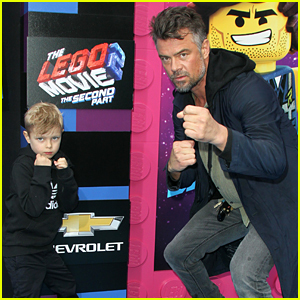 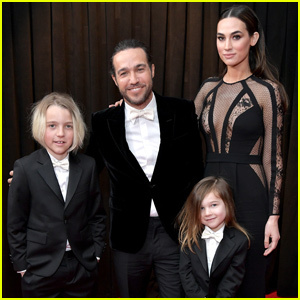 ICYMI, last month, Pete was joined by his girlfriend Meagan Camper and his sons Bronx and Saint at the 2019 Grammys. 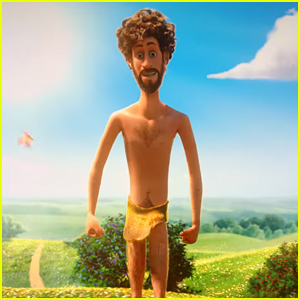 I spend an insane amount of time thinking about how to get a box of lucky charms with only marshmallows. 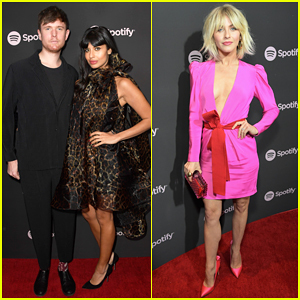 James Blake & Jameela Jamil Couple Up at Spotify Pre-Grammy Party! 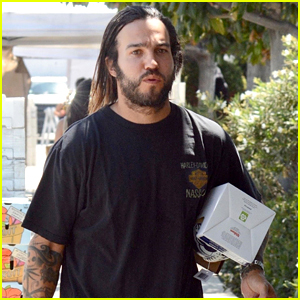 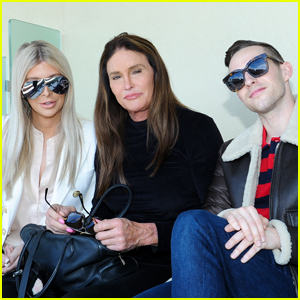 Pete Wentz Steps Out After Welcoming New Baby Girl! 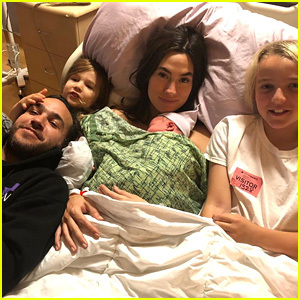 Pete Wentz & Girlfriend Meagan Camper Welcome Baby Girl - Find Out Her Name! 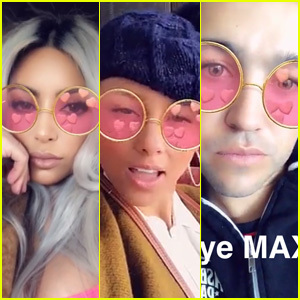 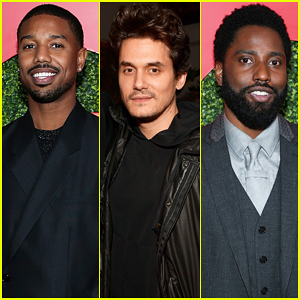 Kim Kardashian, Alicia Keys, Pete Wentz & More Jam Out to MAX's 'Lights Down Low' on Snapchat!